'Bright young things' are involved in a murder. 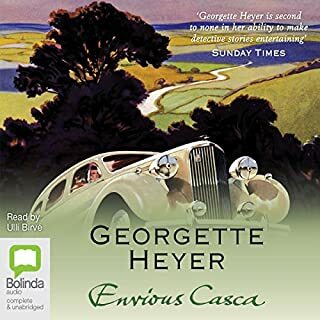 I really enjoyed this mystery which is set firmly in the era of 'the bright young thing' where the characters are bored by everything and the chief suspect thinks it is all a rather amusing diversion in his life. 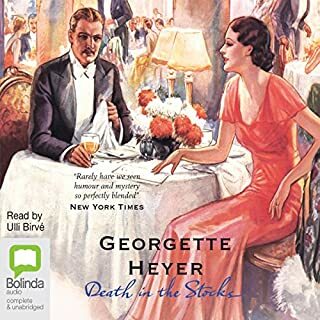 Georgette Heyer's detective stories are an under rated contribution to the Golden Age of Detective Stories no doubt because she wrote so few. The narration, as it always does with this narrator, benefits from being heard at 1.10 or even 1.15 speed. 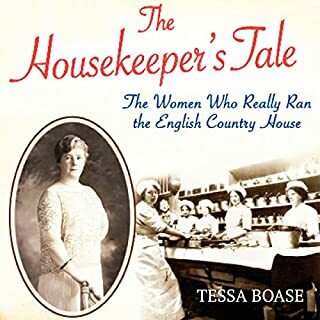 If you enjoy social history, you will get a lot from this deep dive into housekeeping and the relationship of servant to master between the 18th and 21st centuries. A well read and carefully researched look at a group of women who are under represented in the historical record. For those who enjoy Agatha Christie or Ngaio Marsh, this is in the same cosy mystery +locked room tradition but the reader is very measured and slow. I sped the play up to 1.15 and this vastly improved the experience. This one of the best non fiction Audible books I have had. 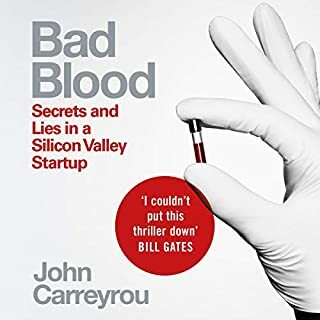 The author makes the science easy to understand and the story of how this young woman managed to hoodwink a lot of people who should have known better is fascinating. 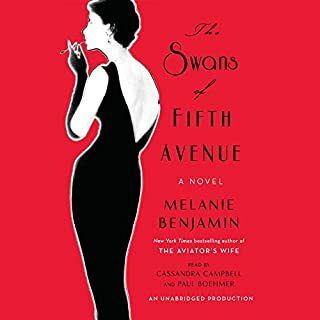 If you are interested in massive financial fraud, or even in true crime, you will enjoy this book. 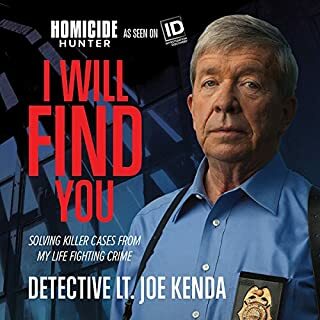 If you like True Crime, you will enjoy Joe Kenda. This book is not for the faint hearted but Joe Kenda is a no nonsense, straight talking retired police detective with some surprising views on life. I enjoyed hearing his story very much and I hope he writes another book about his career as a police officer. There's consternation among the villagers of Prior's Ford when a firm is interested in re-opening an old granite quarry. It'll be disruptive, noisy and dusty, despite bringing in some new jobs. Publican Glen organises a protest group - but when a local newspaper takes an interest in him and the story, he begins to feel nervous. And when Jenny Forsyth attends a protest meeting, she is shocked to discover the quarry surveyor is an unwelcome face from her past. 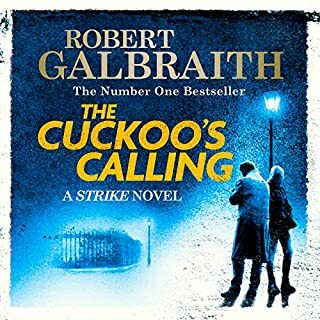 I bought this book because, from the description, I expected it to be similar to the Cherringham series which is a Cosy Crime series about a fictional village in England. 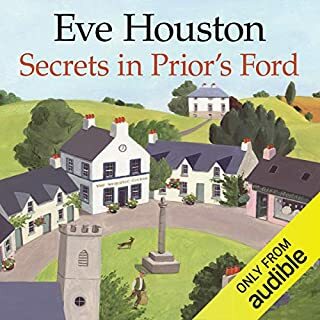 Prior's Ford is a fictional village in Scotland...no crime, no mystery and a predictable plot. I am returning it. I see what the author was trying to achieve, but she did not get there. 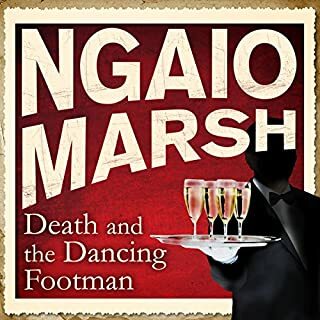 If you enjoy Dorothy L. Sayers and Agatha Christie, you will probably enjoy Ngaio Marsh. The story is well read by James Saxon. 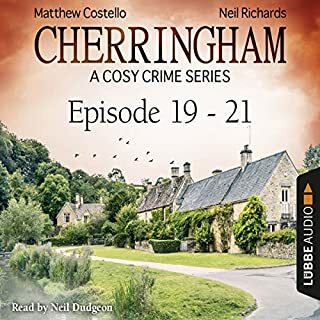 I have listened to all the Cherringham mysteries, which suit people like me who like cosy, old style, Agatha Christie type mysteries. Neil Dudgeon is a wonderful narrator, his accents are beautifully done and his female character's voices are believable. I was disappointed that the lead characters still have no romantic lives, but the listener can't have everything, I suppose ☺.